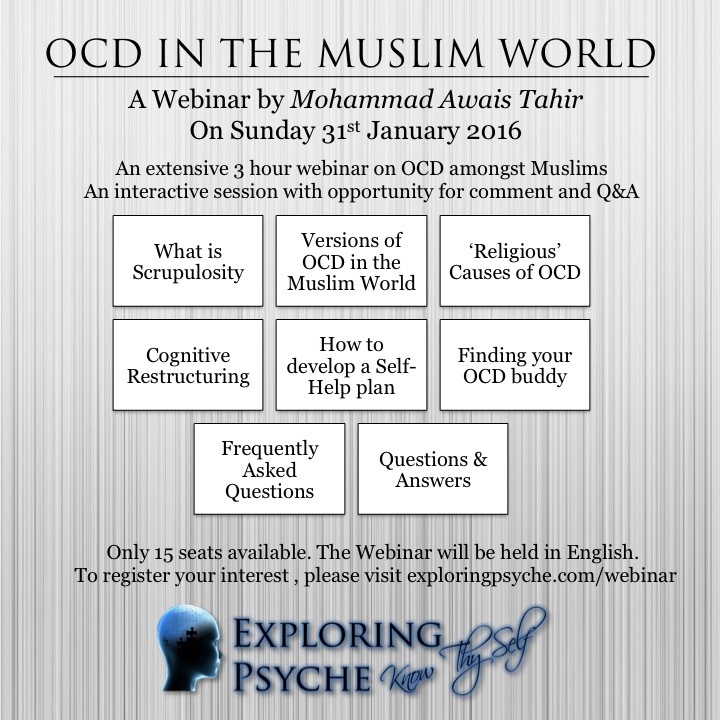 I've recently launched a new project called OCD Buddy which aims to provide a structured approach of OCD treatment for muslims. Muslims all over the globe learn to "recite" the Qur'an. Recitation for them is an act of poetic reading with an automatic assignment of magnanimity to the words. Oddly though in the Non-Arab word, more often than not, the words have no meaning to the reciter other than a genetic aura of Godliness and Royalty. If people were to read the Qur'an like they'd read any other book , you can't just go through words without appreciation and some level of understanding of what they mean. It is rather uncharacteristic to a reader that he is going through pages and pages of a book with no active consideration to the meaning but it does become a normal occurrence with recitation. There is a lot of activity in this world which is cab be tagged as "auto-pilot" and lacks proper rational thought, and it is a shame that the same act of unconscious doing has been applied to the Qur'an, and even more shame that it has been done so by those who themselves believe and even propagate it as the most authentic and the most noble of written texts. 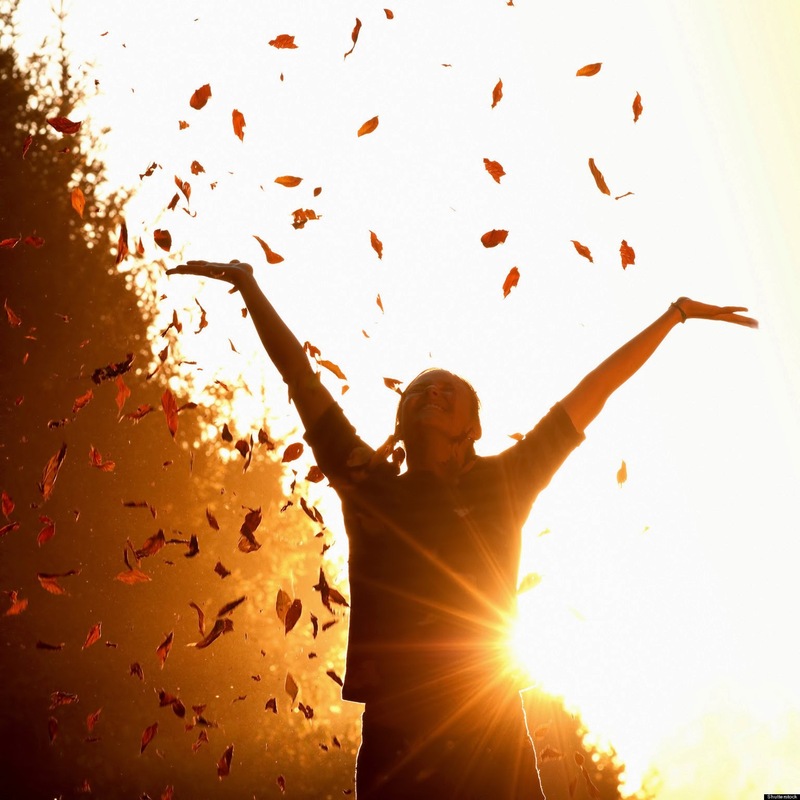 Defining happiness is as arduous as accomplishing it. Hundreds of different understandings of happiness exist in philosophy, psychology, religion, biology etc. Most people seem to have an understanding of happiness without feeling the need to define it. The air of sadness has dispersed thousand of miles from the crime scene. The innocent woes that the sky of Peshawar witnessed have left me heart broken and restless oceans away. I can feel the kids searching for their mothers’ fort. So many dreams collapsed in a matter of minutes. So many candles have been put off by a murderous gust. So many flowers have withered before blossoming. To those who lost their kids in this incident; I cannot say that I understand your pain, but I tried. It’d be rather unimaginable to swallow the fact that those whom you’ve protected from tiny bugs have succumbed to guns and bombs. I tried, I reached my limits, and I cried. For those attached to Pakistan, the tragedy shook our hearts, at least most of us. And for those who were not related, the shock and pain was rather momentary. Away from homeland, I’ve been hunting for individuals who are feeling this pain the way I am. And at the same moment, I ask myself, how as humankind, a pain that shook a nation, would be merely news to the others. The global village is still distanced by our nationalistic boundaries, our spiritual definitions and our philosophical rationales. It’s been a sad day indeed, a sad year. An unfortunate year for the kids; the one who were utilised for their agendas by Boko Haram in Nigeria, the ones who died at the hands of Israeli army in Gaza and now the ones that have been sacrificed for political gains by Taliban in Pakistan. Most of you would be like me, who cannot see anyone getting minutely hurt. But, yet, on our own mother earth, we have creatures in human forms that devour kids. This huge contrast is unsettling and creates an array of questions in my mind. Bloodshed is everywhere. Any innocent human’s life taken away by mankind’s negative intervention is painful. How many days of the year do I sit down in silence and ‘be the wounded’. How many moments of my existence do I wonder why were they killed. And, more importantly how many hours do I spend analysing where do I fit in all of this. Solace, for me, is rare. I can see murders glorified. I can see genocides justified. I can see the most unfortunate of situations used for political gains. I can see people with no hearts. I can see people with no purpose. I am surrounded by those who feel they are not part of all this; their material war is the only one they’d ever fight. I ask myself different and difficult questions. Which of these battles do I fight? In the mere struggle for livelihood, I do not see a life. I must empathise. I must philosophise. I must act. And this is where I get all foggy. I have to act beyond my selfish goals, but where, when and how much remains unclear. I try, but I am unsettled. Maybe, I’ll be at peace in the morning, thinking I’ve played my part. My little efforts would see enough to me tomorrow. But, then again, there will be another tomorrow, another bloody day, where I would again be restless, and think ‘have I done enough’. It’s a cycle; the recurrence of which should not diminish its gravity. Every new awakening, every new shock, should make me more selfless. I wish, together we can surpass egocentrism and become geocentric one day. I wish, tomorrow I’ll wake up with all of us having the same pain. It’s rather unimaginable, and impossible; such uniformity might never be. But then, how can an ultimate goal be finitely achievable. Maybe, the goal is to try. Maybe, the goal is to cry. Door closes, and other doors open? Hurdles in the path way, so you find an alternate path? Life catapulting you back to fire you into new horizons? OR Door closing and you got to start over? Hurdles in the path way that you'd have to smash and go through? You're being thrown back into time, and you'd need to make renewed efforts to find your way? Sometimes, if not always, I get mixed messages from what life throws at me. These mixed messages balance themselves out, causing emptiness in my mind. An emotionless, feeling-less epoch that waits for a clearer message which never arrives. These vacant times switch me into a mode of consciousness, where I feel like freely falling into destiny. I do not feel the need to battle the waves; I do not feel the need to make a point; do not feel the need to make a decision. I am but a single piece of the puzzle? Where do I fit into the bigger picture? Is the bigger picture going to reveal itself? Or am I myself the maker of the bigger picture? Sometimes if not always, in life, I get mixed messages! Dear Life, can you make your messages clearer or give me the strength to decode them. My interview on a south African Radio Channel (Voice of the Cape). - Social Conditioning : How our lens can blind us? How do we get trapped in filter bubbles? Spring 2002, that’s when it all started. I was in boarding school. Nothing dramatic happened prior to it; no physiological change, no mental trauma, no depressive spell. It was like every other day, when it seemed like a parasite had woken up from its slumber, in my brain. It started stinging from the inside, and it has been doing so recurrently ever since.